In light of the recent political disruption and uncertainty faced by British businesses, more and more of us are looking further afield for new business opportunities – could doing business in the USA be the next step for you? We regularly run “Doing Business in..” events which are designed to give business owners the knowledge they need when setting up abroad. 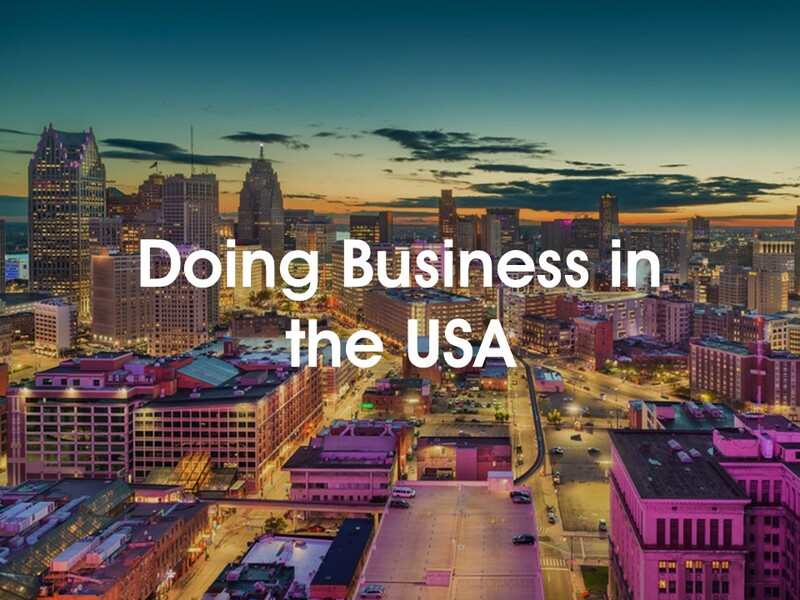 Doing business in the USA presents vast opportunities for British Businesses – not only because of its’ stature as one of the world economic powerhouses but also because of the high-level of education of the population, their speed and accuracy and their openness to new opportunities. Over lunch, we will be joined by US expert – Teresa Gordon of Clayton & McKervey in Detroit. Teresa is shareholder and leader of Clayton & McKervey Foreign Direct Investment practice. With her in-depth knowledge of the US market, Teresa will offer insights on the cultural concepts behind the surface in order to harness the various benefits and will provide practical guidance thanks to her technical expertise. The HURST Partners and the International Trade Team at Barclays will also discuss how they can support business owners in the UK looking to expand over the pond. Interested in attending this event? Click here to register or email Lucy.McCormick@Hurst.co.uk for more details.